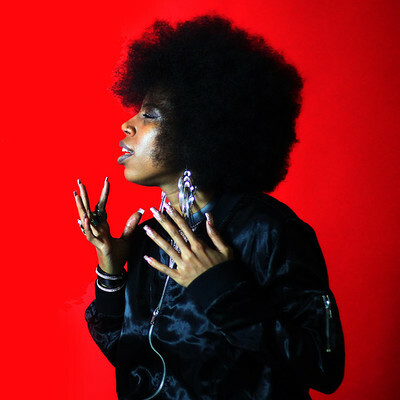 Georgia Anne Muldrow, the artist who introduced the world to the phrase “stay woke”, is an undeniable force on the LA hip-hop / jazz / soul avant-garde scene. Impossible to pigeonhole and simmering with “psychedelic, jazz-inflected neo-soul sensibility” (Pitchfork), Muldrow has worked with the likes of Madlib, Robert Glasper and now Ninja Tune. This intimate gig is the perfect moment to experience Muldrow, as she channels Badu and Simone through Bjork-like arrangements and an “elastic, ever-invigorated, truly wondrous voice” (COS).